Parents, take heart. 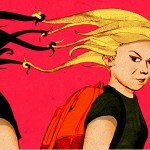 Your child’s enemy at school may be contributing to his/her social maturity in the long run. Check out this excellent article from the New York Times science section.